1 YRS Wenzhou Zhimai Electronic Technology Co., Ltd.
1 YRS Wenzhou Pangao Fitness Equipments Co., Ltd.
1 YRS Kangzhijia Electronics (Fu'an) Co., Ltd.
1 YRS Dongguan Taishin Electronic Co., Ltd.
We will treat you like our best friend, and resolve your issue in a timely matter! 4.We will take photos for you to confirm and deliver the goods soon. 5.Send the track number for you and track the goods for you until you get it. 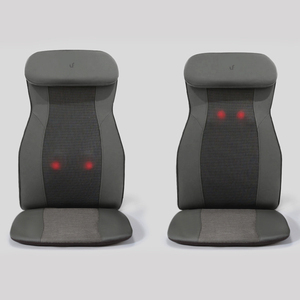 :PCS/CTN 2/16.0kg Color GREEN/GREY/OEM neck and back massage cushion photo show Testing Room neck and back massage cushion Certification Sample Room 1 . Loaded in Xiamen, Fujian, China 2.We have very great R&D team which has several engineers work nearly 10 year in this line. 3.OEM and ODM are warmly welcomed 4.We have very effective sales team can provide professional service What we can do for you 9 1. Professioal R&D team who can give you effective and workable suggestions; 2. Experienced engineers who can save your cost but enlarge the functions. 5 YRS Wenzhou Yijian Electronic Technology Co., Ltd.
11 YRS Xiamen Comfier Technology Co., Ltd.
3. 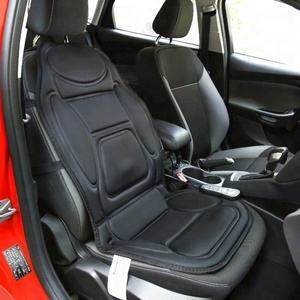 Our products are exported to all over the world , such as: Asia, Europe, USA, Latin American, south Africa etc. . We produce quality products to meet international needs depending on our advanced facility and strict management. 3) Quality Control Department is specially responsible for quality checking in each process. 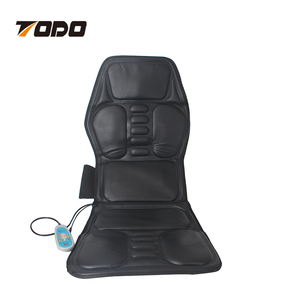 2 YRS Zhejiang Luyao Electronics Technology Co., Ltd.
Alibaba.com offers 10,541 neck and back massage cushion products. 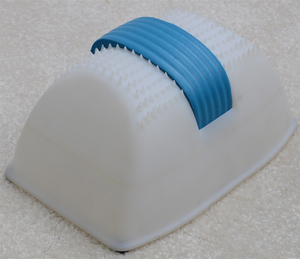 About 52% of these are massager, 3% are cushion, and 1% are seat cushions. 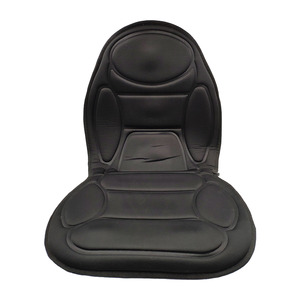 A wide variety of neck and back massage cushion options are available to you, such as massage cushion, body massager, and massage pillow. You can also choose from body, foot, and head. 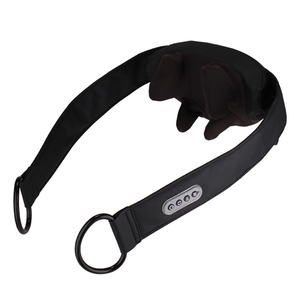 As well as from massager, rehabilitation therapy supplies. 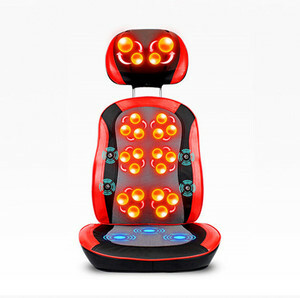 And whether neck and back massage cushion is free samples, or paid samples. 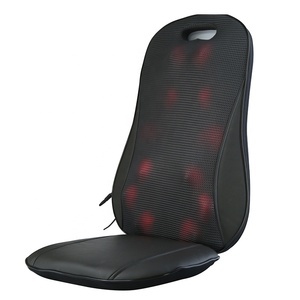 There are 10,541 neck and back massage cushion suppliers, mainly located in Asia. 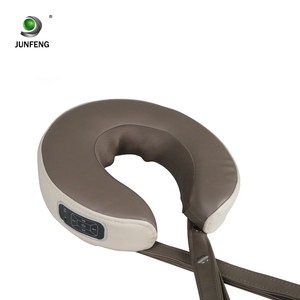 The top supplying country is China (Mainland), which supply 100% of neck and back massage cushion respectively. 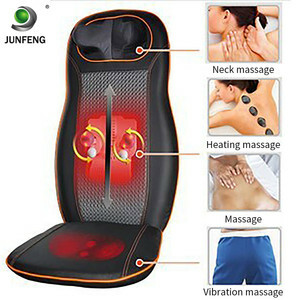 Neck and back massage cushion products are most popular in North America, Western Europe, and Eastern Europe. You can ensure product safety by selecting from certified suppliers, including 2,389 with ISO9001, 1,155 with Other, and 563 with ISO13485 certification.